I am starting to see a lot of new pageant/modeling competitions in the last 6 months. Remember, the pageantry and modeling industry is a revenue stream for many people in the industry: directors, pageant coaches, modeling coaches, trainers, photographers, designers, modeling agencies, and the list goes on and on. I am not saying there is anything wrong with this at all, but what I am suggesting before you spend your hard earned money on a pageant/modeling competition, DO YOUR RESEARCH. What are the rules determining how the competition winner is decided? Is it 25% interview; 25% athletic wear/swim wear? Know the rules before you get into the system to ensure they are rules you are comfortable with. Knowing the rules also gives you leverage if you need to appeal the judging on competition day. How long has the system been established? Ask around. Believe it or not, the pageantry/modeling industry is very small. With current technology the world is becoming smaller and smaller. So, ask around. And don’t rely on only one reference…you may be talking to the owner’s sister or someone engaged in litigation against the owner, so be sure to get multiple opinions and recommendations. What does the system’s website look like? Is it up-to-date or is it still displaying last year’s information? Is the branding consistent to what is being advertised? Is it is a United States of America system, but the contestants are wearing country titles? Why is that? Pay attention to the branding. You will be the brand representative, so understand it. Who is the Director/Owner of the system? Do they have other systems they are also working? How is the established system being run and are those winners happy? Get it in writing! GET IT IN WRITING! Read your contract and understand it!! Does it say you are required to travel to events at your own cost, etc? How many events are you required to attend? What is the radius of travel? Who screens the events (think safety)? 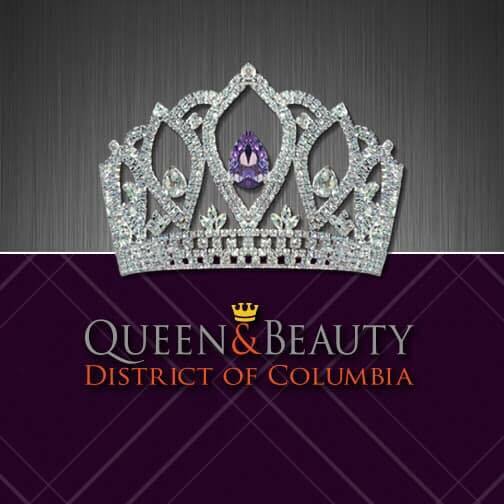 If you travel to your pageant/modeling competition event, how are you treated? Are you provided a stipend for travel to pay for food/gas, etc? Does your system provide you with food/water/parking at the event? This is important!! The system is making money, you are not…. Yet! Here is a BIG ONE! What is the prize package? Who are the sponsors? What do YOU receive when crowned or capture the title? Some systems determine the prize package based on the number of people who enter the competition and the entrance fees they pay; these prize packages are notoriously small. In some cases, these systems are more about their charitable cause than about huge prize packages…if that is what you are looking for in a system then you should be comfortable knowing that going in. Meanwhile, other systems partner with sponsors who donate the prizes and the various winning packages are not determined by the proceeds from the entrance fees. Which would you prefer to align with? There are many well ran, good legitimate systems, but before you do your jump research. Still have questions? 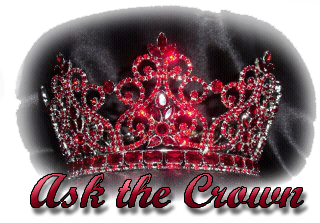 Please send us an email at show@pageantlive.com and our team of experts will help you answer questions or concerns. 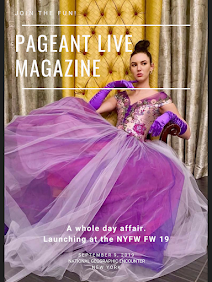 Thank you to the PageantLive team for writing this article. It very helpful to parents in guiding their children to choose the right pageant system.